“Spring is the sun shining on the rain and the rain falling on the sunshine,” author Frances Hodgson Burnett once said of the year’s primal season. 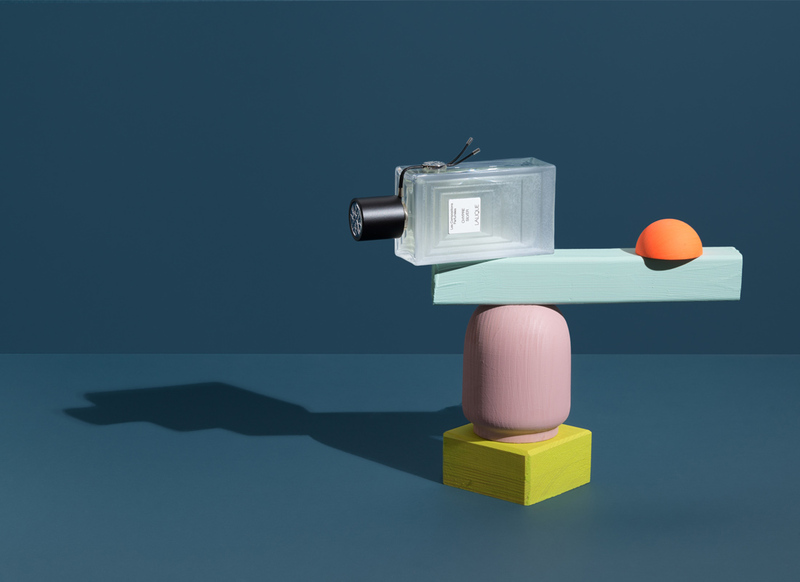 With that in mind, we’ve chosen the 12 perfect fragrances to carry you into spring 2017. 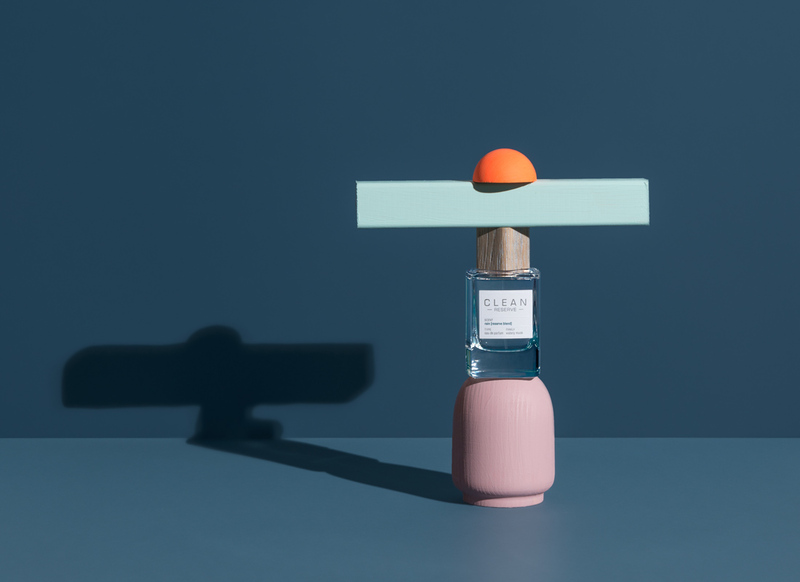 As the weather changes on a whim, sentiments seesaw, hormones stir and new doors close as others open, we bring you these picks in our latest edition of olfactive stories, complemented by our exclusive images. Let there be spring! Life is a virus from outer space, an infection spreading throughout the universe. Microscopic seeds travel like light until they finally hit matter — liquid, solid, or gaseous — rapidly adapting and procreating, proving new designs in every generation, in turn, producing new and more effective seed to travel further. On its voyage life makes a noise like fingernails on a blackboard: permeating and taxing. And it ejects a smell: alluring, viscid, pale, and haunting. This milky sweet concoction wears well on your loved one. Another olfactive tightrope walk by The Nose, Alessandro Gualtieri. Spots of light dancing on the curtains of the bathroom window, which gently moved in the morning breeze. Jeff checks his watch — only a few minutes left. One final adjustment to the knot of his tie, he slips into his best suit jacket and heads down the stairs. On the other side of the street small groups of people are heading left toward the tones of the church bells reminding worshippers of their Sunday duty. Jeff opens the garden gate and turns — right, the direction of the station. In his hand a small black suitcase. Too small for a weekend trip, but just the right size to start a new life. 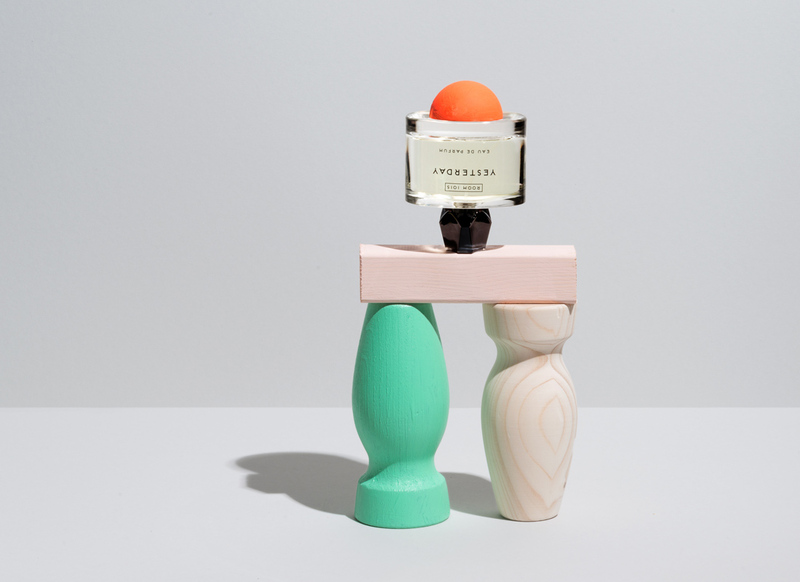 Green aromatic cleanliness for white collar crimes and angels with dirty hands — from the Swedish perfume house that conquered the world. Groaning and snorting they were rolling across the grass, tightly wedged into each other. Fists clutching shirts, elbows holding down chests. Surrendering was not an option. This clash was long overdue. The tension had become unbearable. The weight and motion of their bodies turned the garden into a battleground — with no survivors among the herbs and flowers of the well-kept lawn. The air filled with the sappy scent of crushed leaves. Was it a desperate but cunning move, or was this what it had always been about? “Kiss me,” Ben rapped out through grinding jawbones. Total Silence. Total defeat? Total triumph — Tom kissing Ben! 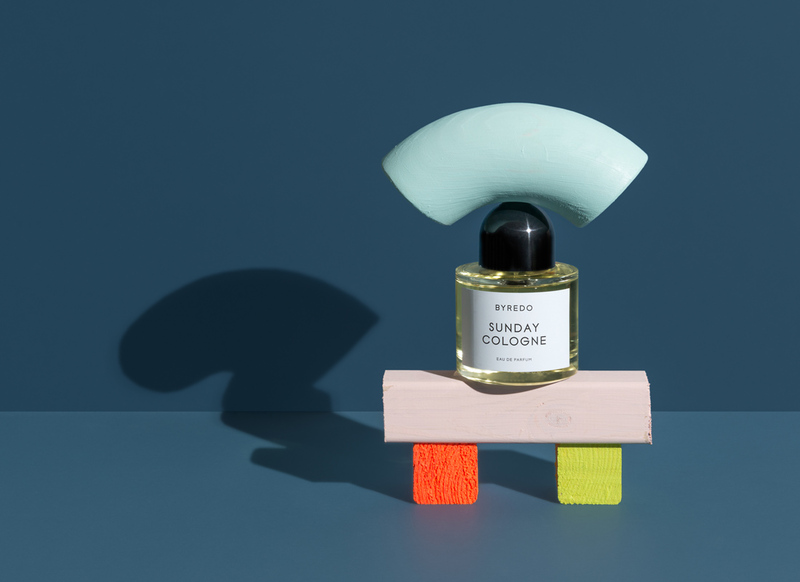 An ultra green bomb of lavish fresh notes by Paris-based indie fragrance designer Oliver Valverde. “It was winter in Manhattan, falling snowflakes filled the air / The streets were covered with a film of ice / But a little simple magic that I learned about somewhere / Changed the weather all around, just within a thrice. / You bought me violets for my furs and it was spring for a while, remember?” / How could she not remember, Rachel thought, as the song ended and the radio host moved on to the weather forecast. All through her childhood the voice of Billie Holiday, and this song in particular, had filled the air of their small Crown Heights apartment. A voice singing of joy and pain, glory and drama — giving a little girl a hint of life to come. Well, Rachel certainly got the drama and a fair share of joy now and again. She never got the furs though, and many times she had to buy the violets herself. But that was okay. 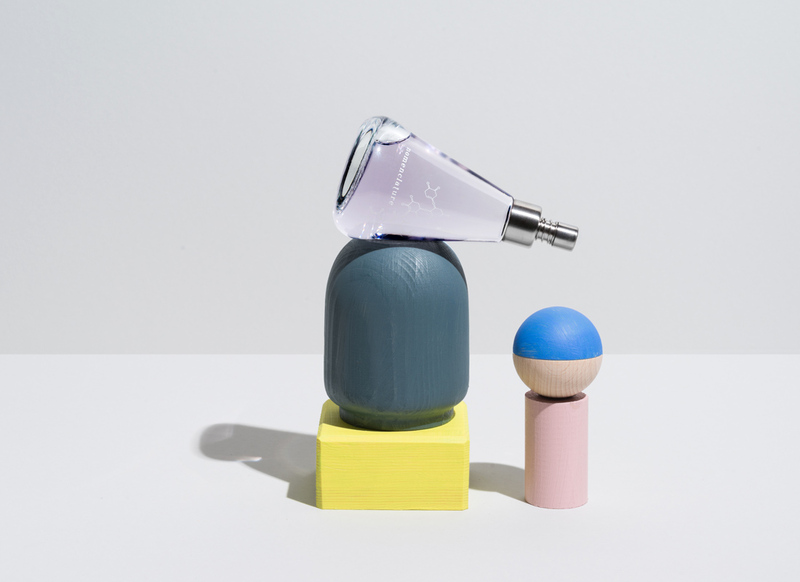 Perfumer Frank Voelkl created this liquid bouquet of violets around synthetic Violettyne molecules — let spring bloom! This was the time of year he loved the most, and only a few days in early spring held these precious morning hours of total bliss. Right before dawn he would ride through the gate and into the woods, arriving at the top of the hill just in time to watch the morning mist rise from the valley, carrying with it the essences of herbs, grass, and earthy roots. In this moment he felt entirely enveloped in this balmy haze, the first rays of sun igniting the air like lightning striking in slow motion. 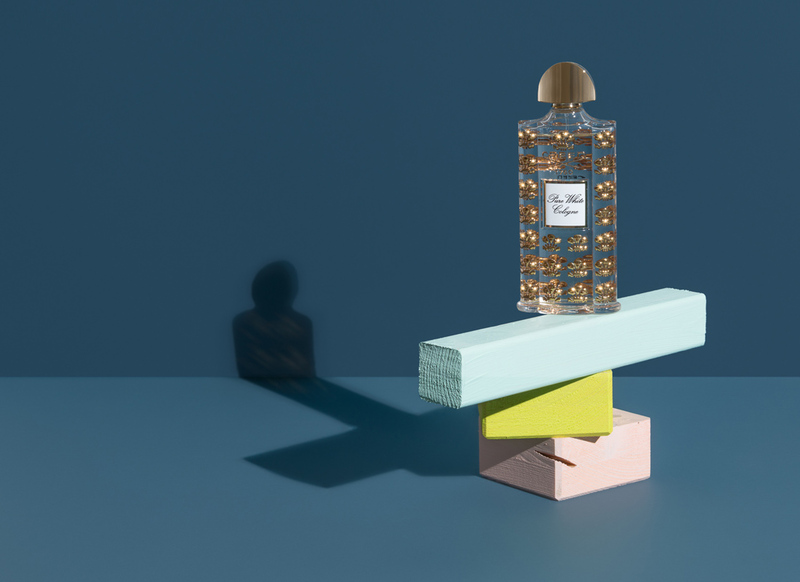 This suave fougère is part of the Les Compositions Perfumées edition from the house of Lalique, a collection of six fragrances inspired by precious metals. April, your pale skin smells of spring, cooling like morning dew on grassy greens. Innocent like meadow florals, primrose, and narcissus. Seductive like saffron threads from velvet crocuses. Delicious like granny Sophia’s famous amaretti. Mysterious like ground dried roots. The first time I met you I wondered why in the world parents would name their daughter after a month! After smelling your skin for the first time no question remained unanswered. Inspired by a rare moment of blissful contentment: sensual, joyful, seductive — and truly addictive! My yesterdays are green; I grew up in the jungle. The branches of the areca palm almost stretched into the windows of the consul’s residence. The consul — that was my father. For hours I would lie in the hammock on the veranda, gently swinging back and forth to the sound of the cicadas and the call of the tamarin monkey. My todays are gray; I live in the north. In my mind I travel back to Battambang when the dark time of year envelops all — finally, in spring, life strikes back in myriads of buds and shoots, until even this land of concrete and dust turns green. 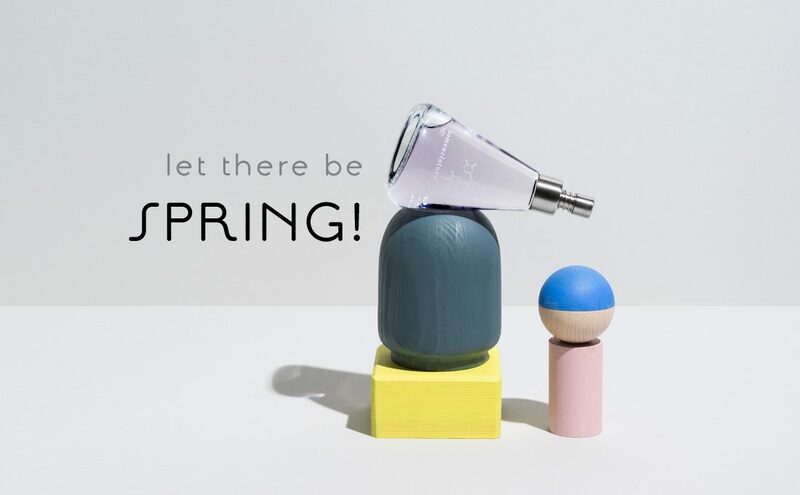 The latest offering from rock star turned perfume designer Michael Partouche arrived just in time to make it into our spring selection. 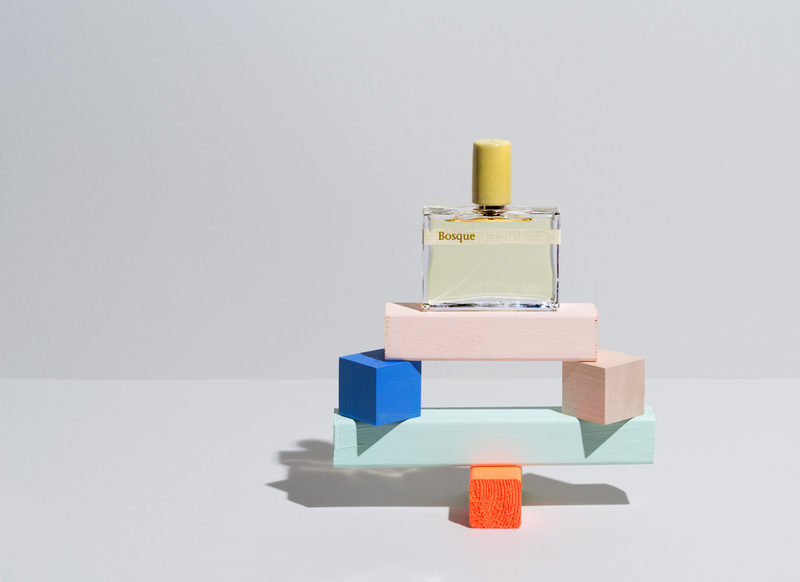 PERFUMER: Amélie Bourgeois, Anne-Sophie Behaghel. She must have been out for a few seconds after her head hit the steering wheel. When she re-opened her eyes all she could see were flowers, flowers, and more flowers: freesia, lilies, white narcissus, and others she had never heard of. Did she die? Was this heaven? Fragments of memory … a cat, the screeching of breaks, and the terror on the flower dealer’s face … as they flashed through her mind a hand (no ring!) started pushing aside the clouds of blossoms until she was at last looking into the grinning face of a handsome young policeman. Heaven after all! Creed’s Pure White Cologne from the Royal Exclusives line is offered in a collectible, hand blown glass bottle adorned with the brand’s family crest. Some say she’s the ghost of a young girl who fell into the gorge on her way to her sweetheart. Some say she was the haughty wife of a wealthy miller with a heart of stone, her restless soul returning each spring to beg for atonement. But beautiful she is. And those who see her swear she leaves behind this unearthly fragrance when her phantasmagoric reflection disperses into the mountain mist. 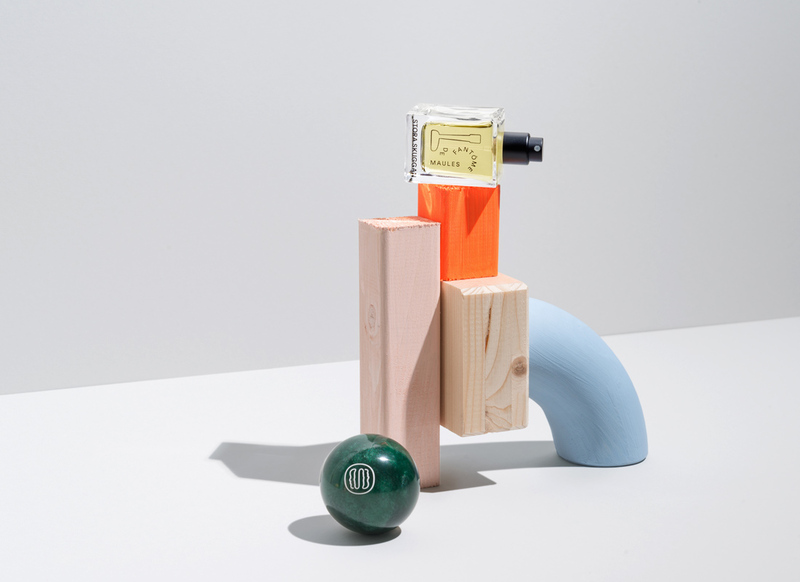 We are quite excited about this scent discovery out of Stockholm. 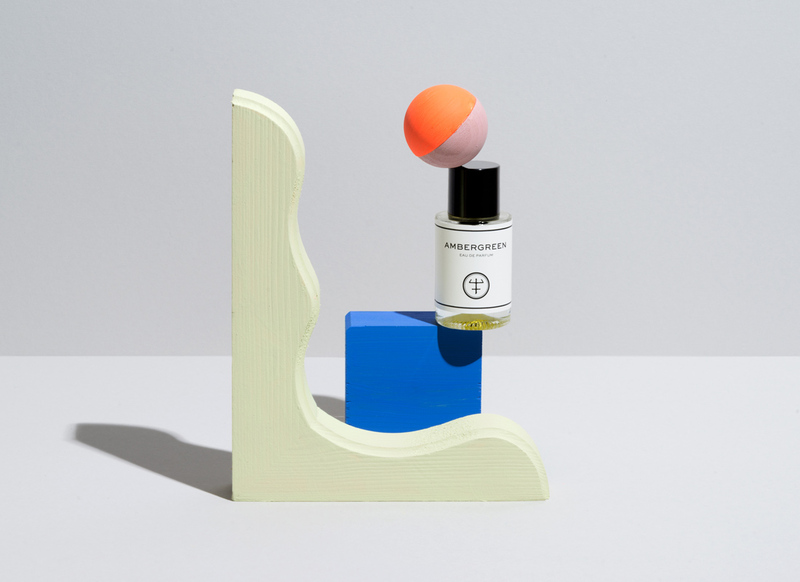 The nose behind this fascinating scent is Tomas Hempel, the brand’s founder . The sea doesn’t smell at all at sub-zero. Whether molecules don’t travel well in winter or the nose is too cold to do its job, I never really figured that out. All I know is that when that iodine aroma of seaweed crawls up my nose, spring is here. And so is Mme Dubois with her feathered hats and fluttering silk scarfs — she’s always the first to arrive when the season starts at our little sea resort. And her expensive perfume blends right into the sea breeze. 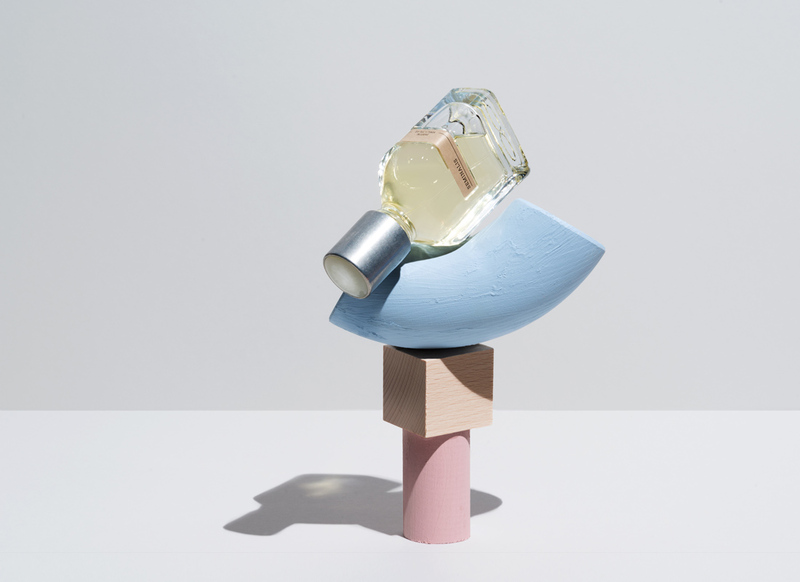 Barbara Herman is the mastermind behind www.yesterdaysperfume.com, a blog about vintage perfumery. Next up: her own line of fragrances. One drop first, then two, then three. And still so much farther to walk. I will get soaked, frozen, before I make it home. So I quicken my pace, step after step, faster, almost running. But the drops on my nose and brow are not the icy stings I expect — warm and gentle they sit on my skin before they slowly make their way down my cheeks, pooling into a small stream as they run down my neck. I slow down, relax, smile. Life is less dangerous in spring! The Turkish Baths in Jermyn Street. The sound of their massive wooden doors closing behind me tells me it will be only a few more minutes until skilled hands free me from my multi-layered armor of fabric — starting with the woolen coat and the firm gabardine of my jacket. Next the heavy atlas silk of my floor-length dress unbuttoned, the starched linen of my blouse stripped. Finally the rigid corset undone and the cotton chemise slipped off. Only a few more minutes until the humid air from the steam room caresses my cool skin, condensing into a creamy dew heavy with rose, cardamom, eucalyptus, and incense. 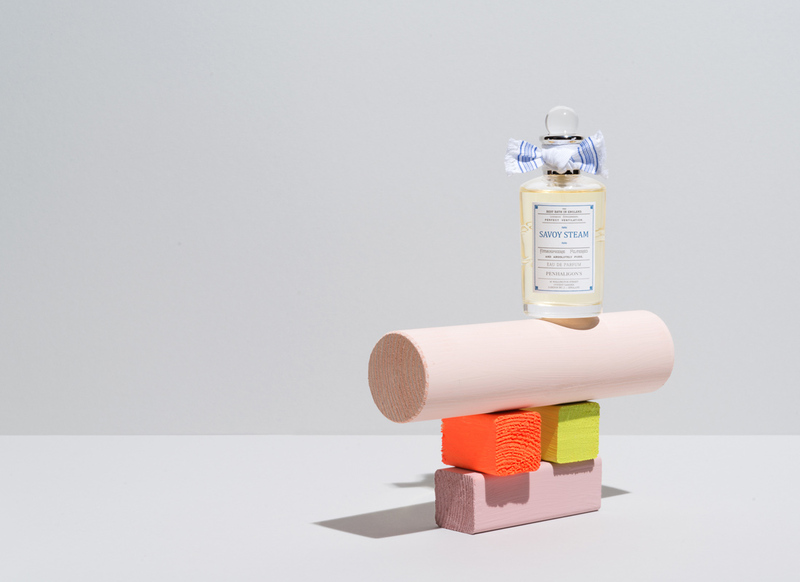 Conceived as a counterpart to the brand’s first scent from 1872, Hammam Bouquet, Savoy Steam is an homage to the Victorian origins of wellness culture.